Well, well, who would have thought? 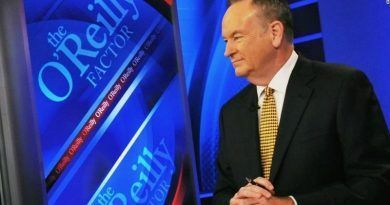 Perquita Burgess the woman who came forward with allegations that Bill O’Reilly harassed her while she was working at 21st Century Fox was reportedly arrested in Detroit in 2015 for filing a false felony report and for violating a personal protection order. A Detroit Police report from Feb. 11, 2015, reveals Burgess’s arrest on charges of making a false report and obstructing a court order. According to the police document, Burgess called police while claiming her boyfriend had struck her in the face with a gun. The police officer later said that Burgess appeared intoxicated when they arrived at the scene. Now, why doesn’t that surprise me? 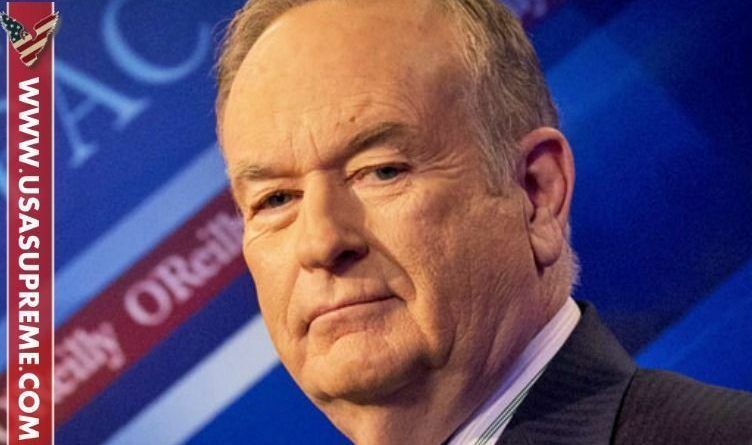 However, in April, legendary television host Bill O’Reilly was fired from Fox News after a series of sexual harassment allegations against him leaked to the public. 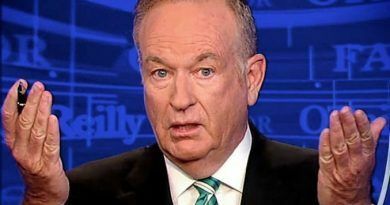 This decision devastated millions of O’Reilly’s loyal fans, who had watched him on Fox News for over two decades. The day after O’Reilly was fired, Burgess went on ABC’s “The View,” where she told the audience she noticed O’Reilly making a “grunt noise,” or clearing his throat, when he passed by her desk. Shame on her and shame on Fox News management. 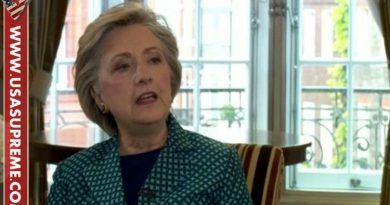 Unbelievable, they just took her word for it, the word of a serial liar and accuser. The charges were ridiculous. She needs to apologize to Mr. O’Reilly. Sadly, the damage is done. She got her 15 minutes of fame. The true conservatives on Fox are going one at a time. The Liberals target anyone for sexual impropriety when they disagree with their fake news practices. They are doing their best to slowly knock down any conservative on Fox News. I discovered long ago, that if a Communist Anti-American Democrat is accusing a conservative of a perceived crime, it is because they just committed that crime themselves or are about to. I say that O’Reilly, Hannity, Boling and anyone else whose lives were ruined because of lies need to sue these people. Hannity said he was and the ugly woman backed down and I guarantee you the rest will as well. I hope Hannity still does to teach these people. If it didn’t bother you 20 years ago and you didn’t say anything then quit trying to get rich off of ruining people’s lives.